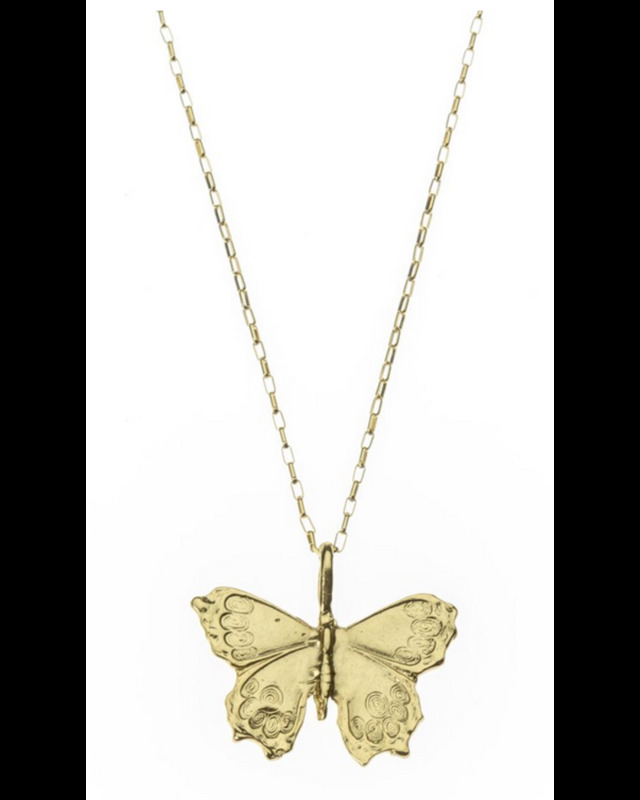 Statement butterfly pendant hangs from a Gold Filled chain. 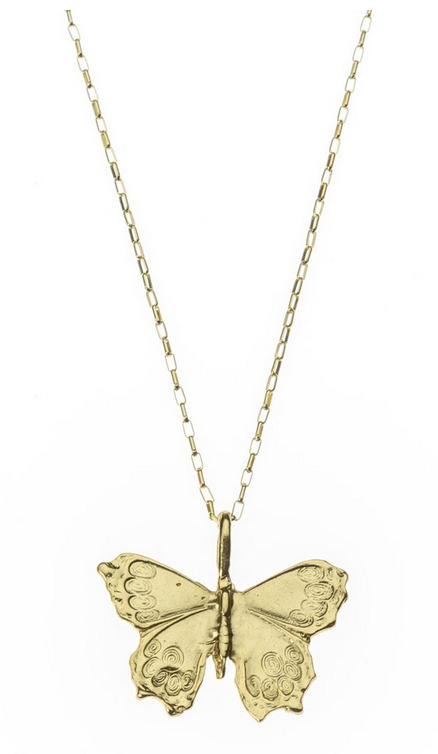 Perfect for Layering . Finished at 20 inches.